That feeling you get on an airplane, the one where it feels like the whole thing is a tin of sardines ad you are just one little fish packed up tightly against all the others? You’re clearly not alone, says everyone who has ever been seated in economy on a flight, which is why one lawmaker is trying to establish minimum seat size standards for all airlines to abide by. 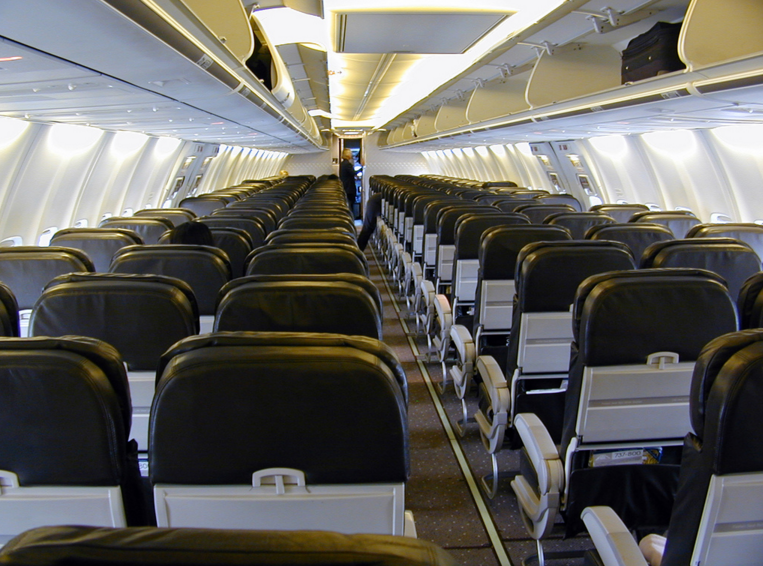 U.S. Rep. Steve Cohen of Tennessee, a member of the House Transportation and Infrastructure Committee’s aviation subcommittee, introduced the Seat Egress in Air Travel (SEAT) Act on Monday. He wants the Federal Aviation Administration to set in stone how far airlines can shrink down seats, citing the “health and safety” of passengers. Though seat size may vary from airline to airline, Cohen notes that the average distance between rows of seats has dropped from 35 inches before airline deregulation in the 1970s, to around 31 inches today. Your backside is getting the squeeze, as well, as the average width of an airline seat has also shrunk from 18 inches to about 16.5 inches.